The largest coral reef in the world, the Great Barrier Reef in Australia, has been greatly affected by coral bleaching but it is by no means dead. 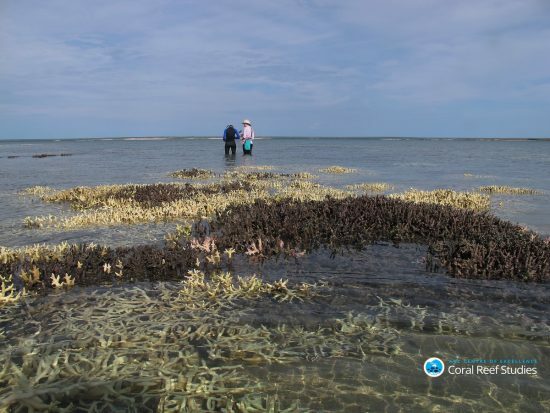 In a statement last Sunday, Dr Russell Reichelt, Chairman of the Great Barrier Reef Marine Park Authority, responded to an “obituary” published last week, in which writer Rowan Jacobsen reported the death of the Great Barrier Reef. Dr Reichelt responded by calling it “irresponsible and untrue.” He said that headlines that disempowered the people would not help in protecting the Reef’s long-term future. 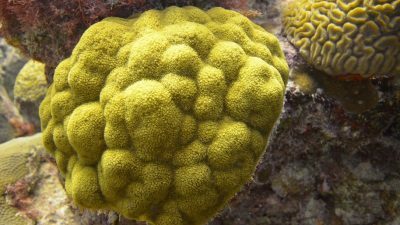 Nevertheless, he admitted that 22 percent of the corals had died in the past months, due to the worst ever episode of coral bleaching. The bleaching was caused by the strong El Nino weather and the record-breaking sea temperatures due to climate change. 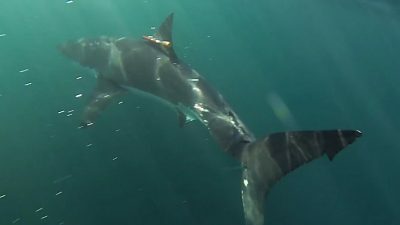 In the northern part of the reef, the situation is particularly drastic. 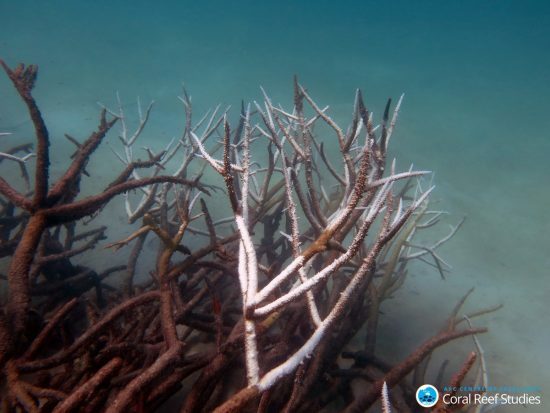 According to the marine biologists at James Cook University, more than 90 percent of coral reefs are affected, and more than a third of the corals have died. To the south of Port Douglas and Cairns, the damage was significantly less. The authorities are countering this negative perception by projecting a positive outlook. 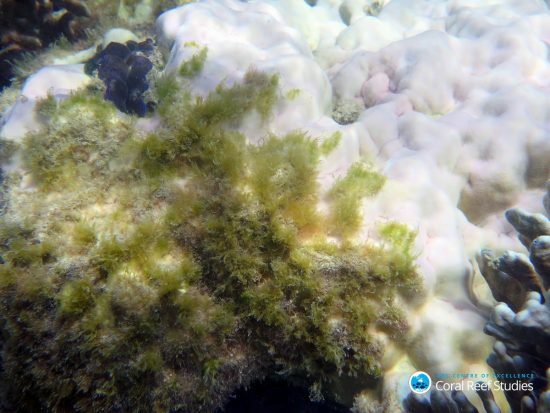 It highlighted the fact that three years prior to the bleaching, the coral cover had grown by 19 percent. 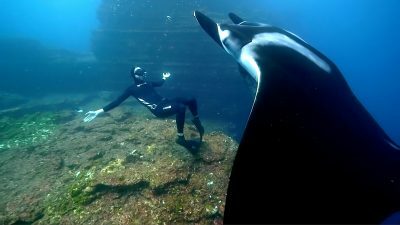 In addition, the Australian and Queensland governments would direct two billion Australian dollars (about 1.4 billion Euros) towards the protection of the Reef over the next decade. 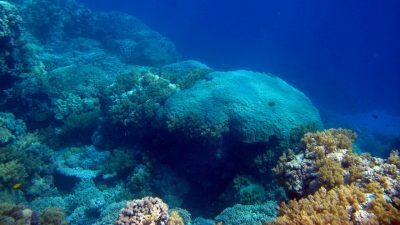 Australia’s conservation efforts to protect the Reef had in fact resulted in the UNESCO world heritage committee’s decision not to listed it as “in danger” in July 2015. However, marine advocates highlight the fact that by expanding the country’s coal industry, the government is actually promoting climate change. On the eastern coast, the expansion of coal harbours has brought more ships to the region, placing further strain on the Reef (as we had reported).